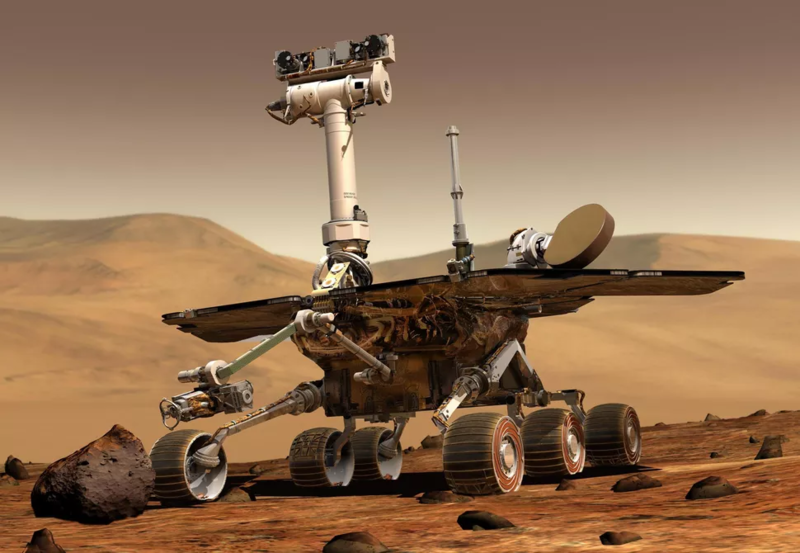 Sadly Mars Opportunity rover has "died". NASA declared it's mission has ended after being silent since 10th June 2018. The mission itself was planned to last only 92 days but infact last over 14 years. The rover travelled just over 28 miles on the surface of Mars.